Everybody was shocked by the attack in Jakarta on Jan. 14 that resulted in the deaths of eight people, including the alleged perpetrators, and dozens injured. Suddenly, Jakarta became the center of the world’s attention. Terrorism is complicated and sometimes hard to define. Jeffrey D. Simon (1994), for example, reports that at least 212 different definitions of terrorism exist across the world. 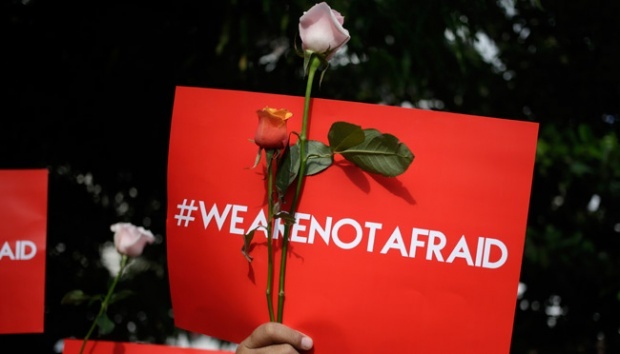 But from all the hustle and bustle of hundreds of definitions, researchers Alex Schmid and Albert Jungian from the University of Leiden found that “causing fear” is a concept that appears in 51 percent as the main component of terrorism. To understand this, we must go back to the beginning of IS. In 2014, the term “femtorisk” was coined by the Proceedings of the National Academy of Science of the United States of America (PNAS). From the word “femto”, a prefix meaning one-quadrillionth, the term is used to refer “a numerically small phenomenon capable of exerting an outsized impact on global politics”.